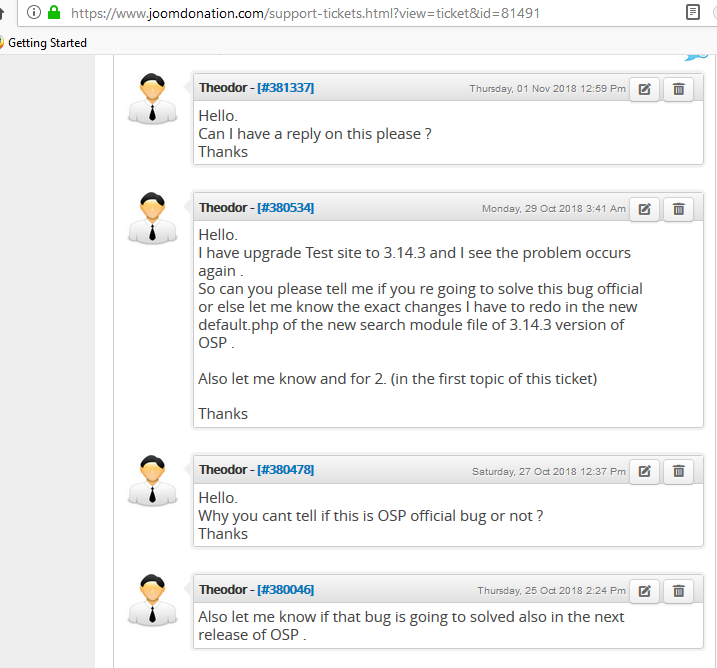 Why you are not fixing the bugs reported in the tickets? I am wondering why you are not in position to reply to my posts if the bugs I am finding are official or happens only in my case ? And I am totally ignored. Also another bug here: https://www.joomdonation.com/forum/os-property/62774-search-module-bug-not-keeping-the-category-selection.html reported and still after so many months its present in 3.14.3 version. You have recently update the Search Module with an horizontal layout but STILL those bugs are not solved . Why those BUGS are not solved ? You dont want to make your software bugs free?